“This report finds progress in some important areas including improved planning, more indigenous nature on private land under active protection and more people enjoying conservation experiences. “However, land use changes and introduced predators and pests continue to threaten our most precious ecosystems, native plants and wildlife. More than 4,000 of New Zealand’s native plant and wildlife species are threatened or at risk of extinction and more needs to be done. “This national report under the Convention on Biological Diversity is more transparent about the way New Zealand’s marine protected areas are categorised than previous reports. The report says that 0.4 per cent of New Zealand’s marine and coastal area is covered by the strictest international definition of 100 per cent “no-take” marine reserves. It also notes that nearly 30 per cent of New Zealand’s marine and coastal area is protected in some way, if other measures such as specific fishing restrictions are considered. “This government is committed to protecting New Zealand’s valuable marine species and habitats and establishing a representative network of marine protected areas around New Zealand. “Ministers are currently considering the recommendations of the South-East Marine Protection Forum and are also in the process of establishing a Ministerial Advisory Committee to progress the Sea Change – Tai Timu Tai Pari Marine Spatial Plan. 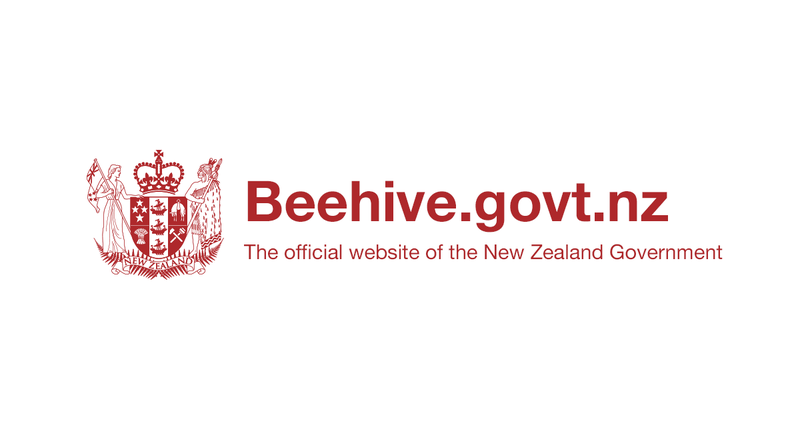 “As well as new money for biodiversity, DOC is leading the process to develop a new national Biodiversity Strategy that will commit New Zealand to a clear vision and specific measures to better protect our unique plants and wildlife and special places, including our oceans. “I’m particularly pleased that the report identifies a wealth of conservation initiatives and work being delivered outside of central government. New Zealanders are passionate about our indigenous nature and future reports will aim to better describe how work by iwi and hapu, councils, businesses and community organisations is helping meet international targets. “The report is a valuable resource for people wanting to understand what work is being done on biodiversity across New Zealand,” says Eugenie Sage.